Gabr el Bint ranks among one of the most attractive sites of the Sinai region. With access by boat, or by camel. Gabr el Bint means 'The Grave of the Girl' in Arabic. There are two dives possible here. The right side, features a steep wall that drops down to about 60metres cut by numerous chasms, sandy ravines and overhangs. The drop-off is adorned with healthy table corals. The left side is a far more colourful featuring a virtual forest of Gorgonians. Keep a good eye on the blue where you will see Trevallies hunting on the shoals of Fusiliers. After about ten minutes you will find some of the healthiest Gorgonian Fan Corals in the Red Sea. Here you start to ascend to about 10m and cross the saddle then start to head back along a sandy ledge which parallels to the shore. The ledge is riddled with exquisite coral heads that attract numerous reef species, including swarms of Anthias, Scorpionfish, Parrotfish, Crocodilefish, Surgeonfish, Triggerfish, Trumpetfish, Stingrays and very often a Turtle. At the end of the ledge usually is home to a shoal of Black & White Snappers and Twinspot Snappers hang here between 5m and 10m. One of the truly breathtaking dives in Dahab. Ras Abu Galum again ranks among one of the most attractive sites of the Sinai region, with access by boat, or by camel. There are a number of dives possible here. The dives offer a fantastic opportunity to observe beautiful underwater landscapes with huge hard coral blocks, table coral and soft coral. It is home to an abundance of colourful fish, including Snapper, Butterfly fish, Angel and Glassfish to name just a few. The reef gradually descends into the abyss, happily occupied by hundreds of different species. Giant boulders of coral jut out of the ground, teeming with activity. Feather-duster worms instinctively retreats into their relatively small skeleton. Feather-dusters are incredible to watch, and the speed at which they retract is extremely fast. Looking down you may well see brightly coloured orange, white and black Nudibranch, whilst above you will hear giant parrotfish as they hack away at the reef, while being groomed by several blue and silver cleaner wrasses. Yes Ras Abu Galum seems to have it all! Whichever trip you choose, whether it is Gabr el Bint or Ras Abu Galum you can be sure of a fantastic time. The day starts early by meeting up with the boats at the Dahab Marina. The boats are loaded with all the dive equipment and enough food and drinks to last more than the day. The crew are seasoned sailors to the area and enjoy pointing out the different sights as you cruise out from Dahab. 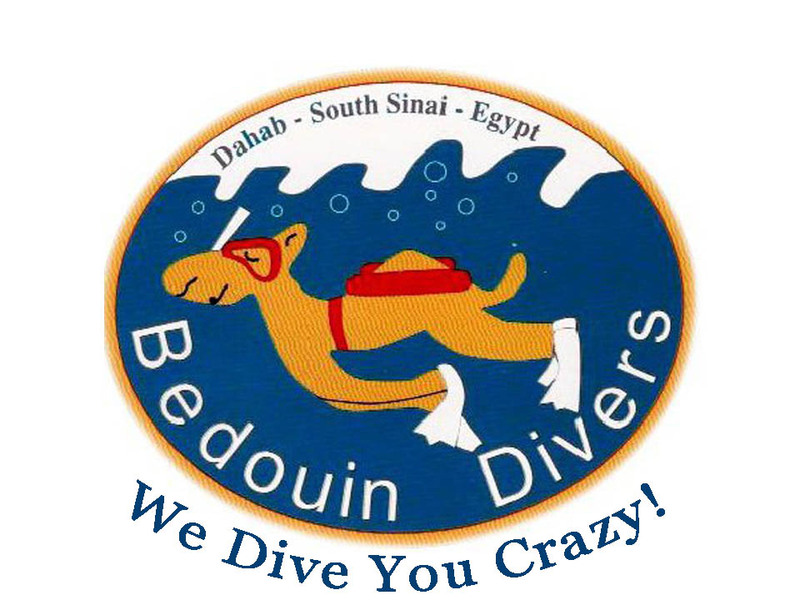 From Dahab Marina to Gabr el Bint in the South is about 25 kilometres, whilst Ras Abu Galum to the North is about 28 kilometres, so there is plenty of time to lay back and catch some sun before getting ready for the first dive of the day. If there are non divers in your party, or they just want to snorkel, no problem they are more than welcome to come along and join us. There is usually more than enough time for two dives with a sumptuous lunch prepared by the crew in between.